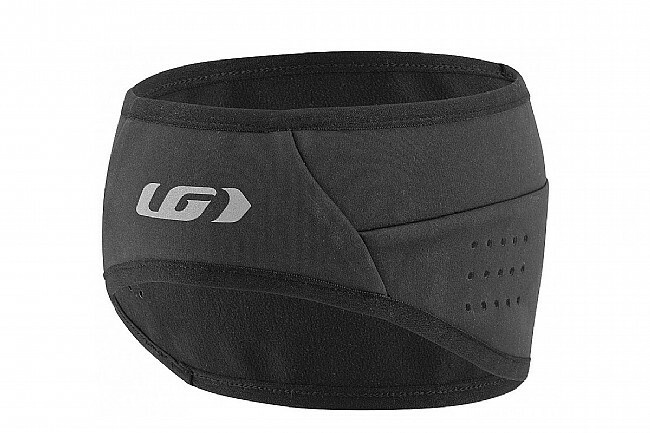 The Wind Headband from Louis Garneau is a bit thicker than other cycling headbands yet it still comfortably fits beneath a helmet and conveniently packs down small enough to fit in a jersey pocket. It's stretchy and warm yet breathable so it keeps the ears and forehead warm without overheating. Fits comfortably beneath a helmet. 4-way stretch 3-ply softshell Supra WindDry fabric. Packs down into compact size.